RR in Cowboys And Aliens ? 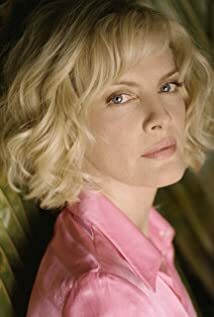 What the Hell Happened to Rene Russo? Happy Birthday, Rene. She's one tough lady. About as old as my mother, and I still would hit it. Early uncredited part in Tootsie. Did she used to be a guy ? She is 60 years old, looks a lot younger.